Subscribe in iTunes, Stitcher or direct download. 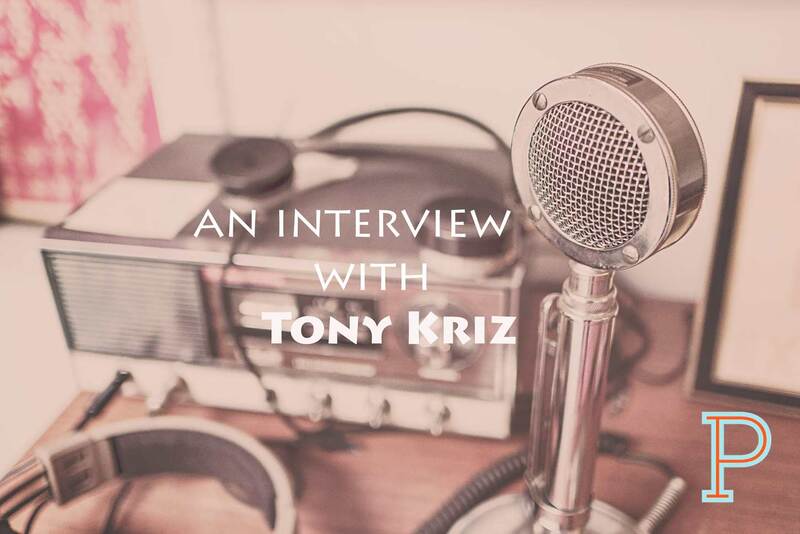 Tony Kriz is a husband, father, author, writer, speaker and neighborhood theologian. He is a Portlander who has deep ties to his community of Portland Oregon. 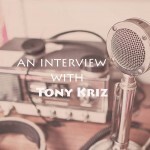 Tony shares his story of God finding him through losing his faith. How God showed up in his fog and reached out to him and said I’ve got you Tony. He also shares why he has a red door at his home, and what that means to him as well as others. He is the author Neighbors and Wise Men and his latest book is Aloof: Figuring Out Life with a God that Hides.